All counties in NYS New York, NY. 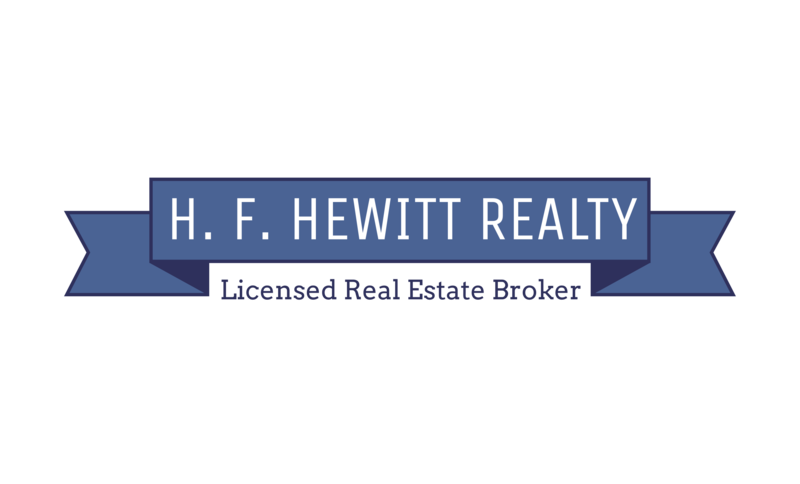 | H. F. Hewitt Realty (212) 995-9203 | New York City Apartments for Sale. Coops & Condominiums for sale in New York City. Broker participation: HUD pays Comm.